Home of Egyptian Cotton. 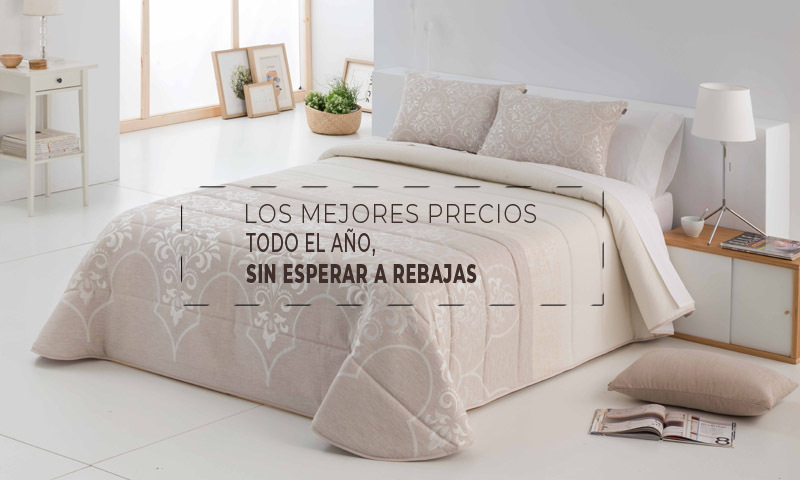 The biggest store in Spain with Egyptian bed linens. The softest of all our collections of towels, Zero-twist-made in 100% ribbed cotton. You have to touch them to believe the softness of them! 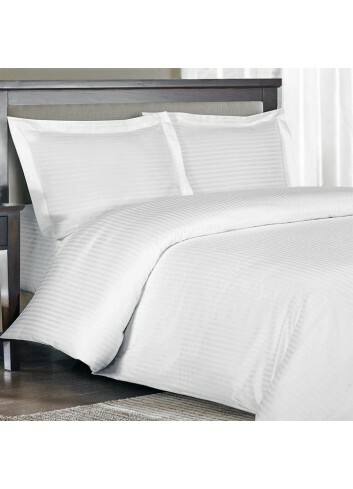 This Egyptian Cotton Percale with a minimum of 200TC combines a crispy and fresh feeling. This product is perfect for fine hotels as well as households. The Platform Valance has a height of 40cm and it is flat at the sides with a double fold at each corner. 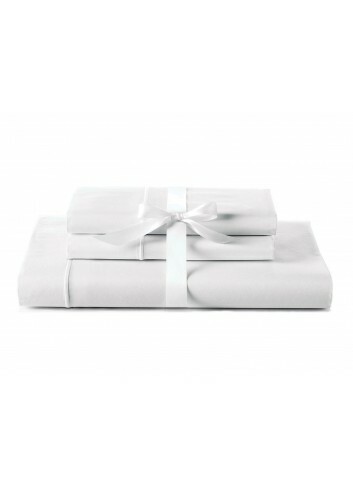 Made from the finest Egyptian cotton Percale with 400 TC - double the density of standard Percale. Simply exquisite to the touch with a crisp finish, this product is the perfect choice for the superior establishment. 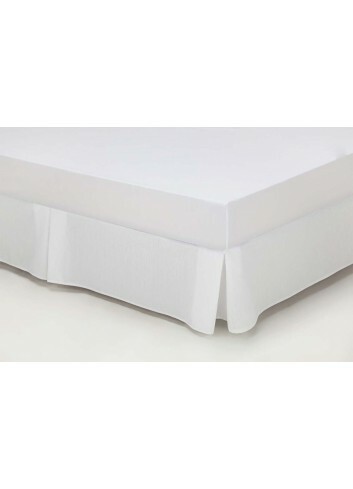 Flat sheets have an embroidered one row cord on the top hem. The flat sheets have a decorative white 2 row cording running along the top border. Treat yourself to the Ultimate in Cotton Bedding, this Luxurious and Substantial Egyptian cotton Bed Linen made from the World's highest quality yarns in one of the highest thread counts available - 1000 threads per square inch. You will love this product which will keep its thickness, softness and lustre for many years to come. The Flat sheets have a one row cord top hem 5cm. 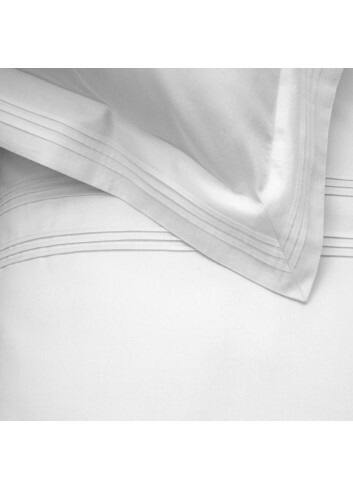 This flat sheet in 600 TC Sateen weave, is beautifully finished with two rows of triple pin-tuck detail on the top hem. Fabric weight: 160g/m2 Woven with single ply, long staple 100% Egyptian cotton yarn. Simple and stylish, this self stripe design (1cm. wide) will enhance the look of your rooms for years to come. Made from Luxury Egyptian cotton with 600 Threads per square inch. 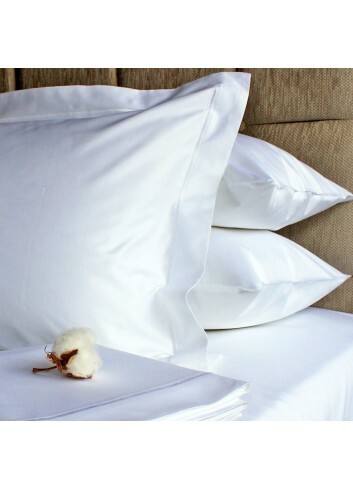 This New Hotel Superior Sateen range completes our extensive range of Egyptian Cotton tc. The Sateen weave creates an exceptional lustre and superb feel. 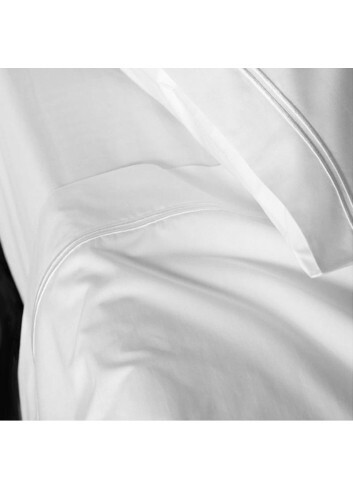 Made from 100% Egyptian cotton sateen with 400 threads per square inch. 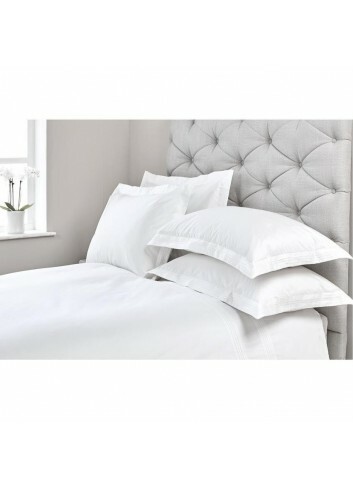 Our addition to our most popular 600 thread sateen Egyptian Cotton range. 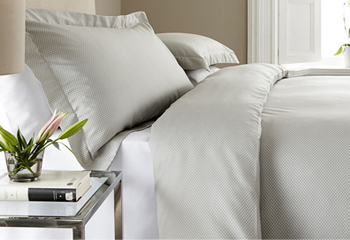 The flat sheets are beautifully finished with a matching grey cord on the top hem. Simple and stylish, this self stripe design (1 cm wide) will enhance the look of your rooms for years to come. Made from Luxury Egyptian cotton with 300 threads per square inch. Towels in our maximum weight 800 gr/m². Made of the highest quality, long cotton fibers, that results in high softness and absorbency. 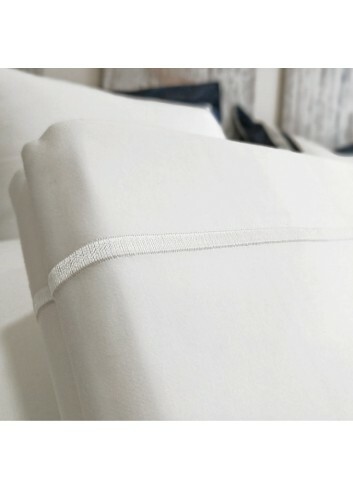 Made from the finest Egyptian cotton Percale with 400 threads per square inch "double the density of standard Percale bedding" Simply exquisite to the touch with a crisp finish, this product is the perfect choice for the superior establishment. 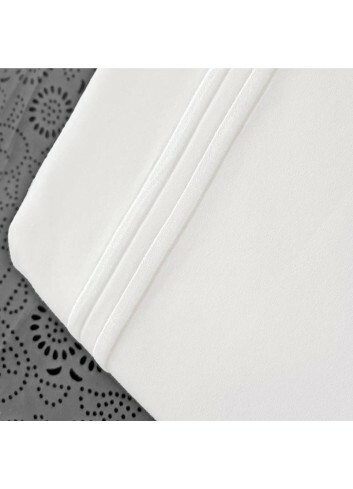 The Oxford edge pillow cases (+5cm) have a one row cord embroidery line on all 4 sides. Towels made from pure Egyptian cotton 700 gr/m². Super soft and maximum absorption, decorated with three lists at the top in different colors. La personalización de los tejidos, añade un valor añadido a nuestros productos, como toque de buen estilo en decoración o una significación de elegancia en los productos muy personales como albornoces o toallas. Si es de su interés, seleccioné primeramente el producto y en el mismo panel le da la opción de solicitar el bordado, donde podrá elegir color de hilos y tipo de letra.